Safety relays - relays with forced guided contacts. 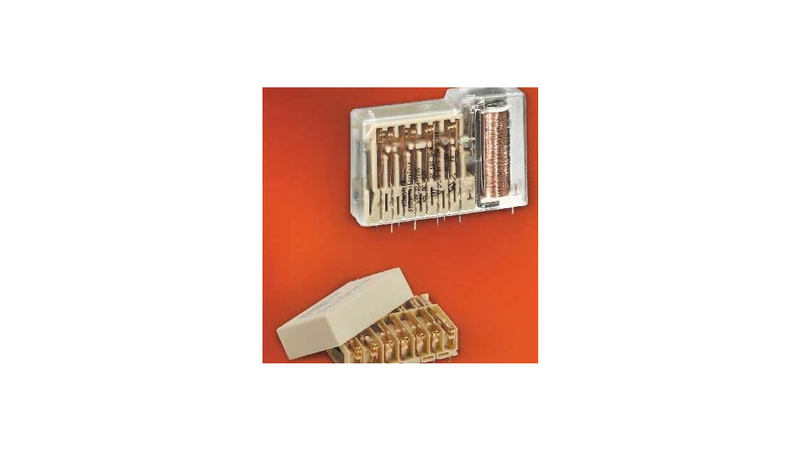 Bistable relays up to 100 A.
PCB relays, high voltage, latching and mains isolation relays. discuss customer requirements for specific applications.